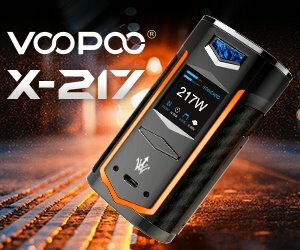 FlavorArt, the largest e-liquid and flavorings company in Italy and one of the largest in the world, has teamed up with researchers from Fem2 Ambiente, an offshoot of The University of Milano Bicocca, in order to ensure consumer safety while complying with forthcoming EU regulations. 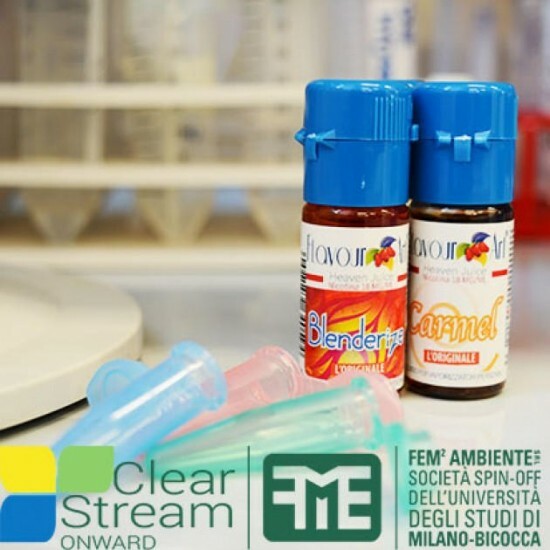 Known as ClearStream Onward, the project kicked off in February 2015 with the goal of improving the quality of FlavorArt e-liquids, offering consumers a clear, detailed analysis of each juice and the emissions they produce and putting a seal of approval on those who pass the tests as an endorsement of the healthiness of e-liquids and their ingredients. 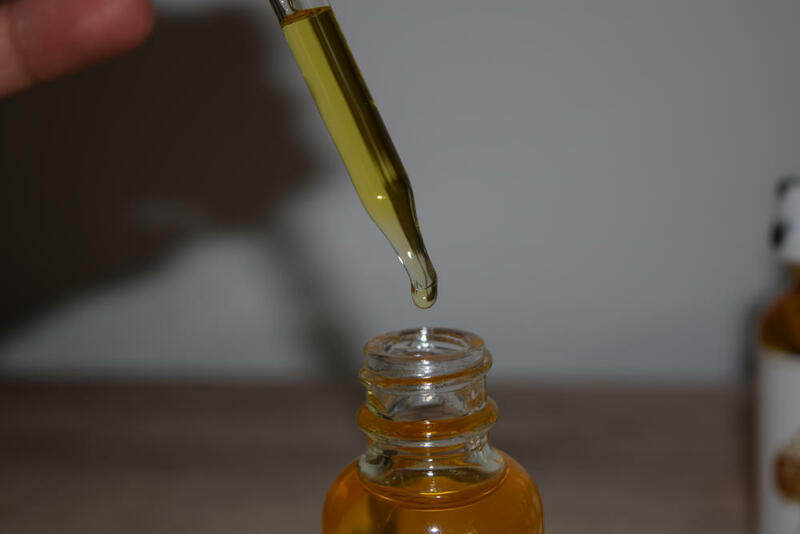 Toxicity Testing: The tested e-liquid is turned into vapor using an instrument that simulates the real functioning of an electronic cigarette (the so-called Vaping Machine). The result of the evaporation is an aerosol that is placed in contact with two layers of cells that mimic the pulmonary alveolus . Depending on the toxicity of the aerosol, the test will measure the percentage of cells not surviving the treatment. Electrical Resistance Test: The cells that mimic the pulmonary alveolus are so similar to those actually present in human body that are tightly stick together. It means that there is a complete adhesion among cells and so a maximum resistance to the passage of electric current can be observed. Depending on the toxicity of the e-liquid, the cell adhesion could reduce causing the loss of contact among cells. 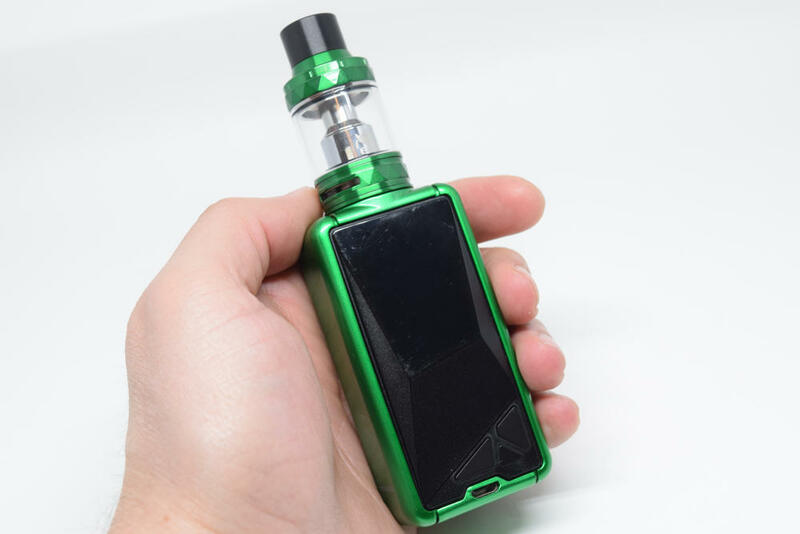 The test assesses the permeability of cells to the passage of electricity: the higher the detected passage of electricity is (less than 400 Ohm resistance), the greater will be the cellular damage and therefore the toxic effect of the e-liquid. Maximum resistance values (higher than 400 Ohm) correspond to healthy cells with excellent adherence. 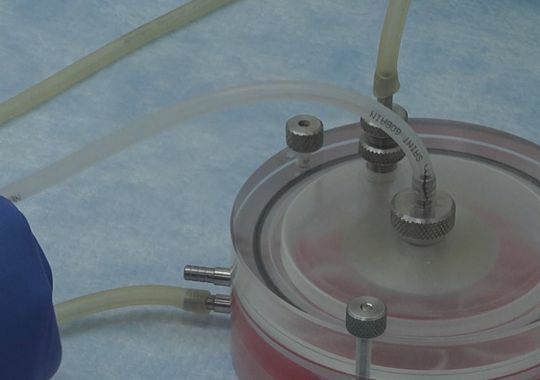 Inflammation Assessment: The tested e-liquid is turned into vapor using an instrument that simulates the real functioning of an electronic cigarette (the so called Vape Machine). The result of the evaporation is an aerosol that is placed in contact with two layers of cells that mimic the pulmonary alveolus. When in contact with toxic substances, cells defend themselves through an inflammatory process that produces inflammatory mediators. 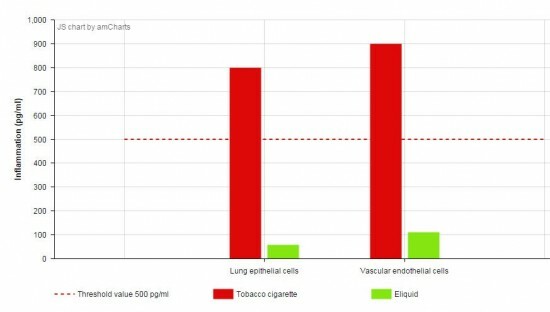 The test quantifies the amount of the inflammatory mediators released by the cells to assess the toxicity of the e-liquid. Test results are published on the Clear Stream Onward website with values color-coded in order to reflect the gravity of the issues detected: Green (no significant toxic effects observed), Orange (results of the statistical analysis are significant, but below the threshold value: only an occasional use is recommended), Red (threshold value exceeded, it’s recommendable to stop using the product and the company is suggested to withdraw the e-liquid from production). E-liquids that pass all three tests with flying colors are considered reasonably safe for 99% of the consumers in proper conditions of use and obtain the “Approved” seal from ClearStream Onward. 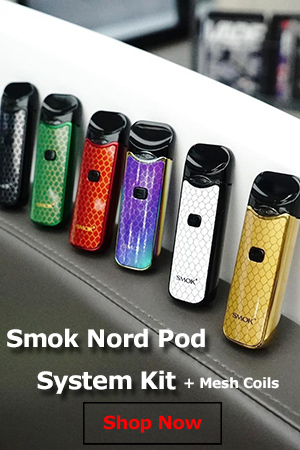 It’s important to note that this apparently only applies to their line of e-liquids, not the flavorings for which the company is more well known. Judging from the already published test results for various FlavorArt juices, e-liquid and vapor are much less hazardous to our health than smoking, but it would be interesting to compare Fem2 Ambiente research with this recent study that claims e-cig vapor damage human cells. The completely different results can’t both be correct, right? Even though the tests were probably completely different in nature. ClearStream Onward sounds like a really good idea. It’s definitely a big step forward in the right direction – quality control, consumer safety and transparency. These may not be the main concerns of regulators and Governments , but they should definitely be at the top of the list for respectable companies.